Gowanus Furniture will have a table at the Flea this Saturday - 10-5pm at the Williamsburgh Bank building. Come on by and say hello, can grab some Lime Boards too. Few things stuff stockings better. 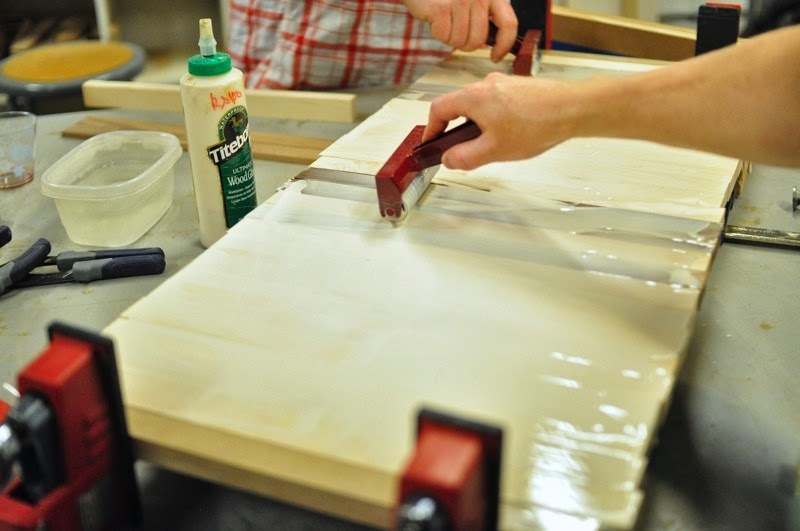 There will also be a number of cutting boards on display, as well as wall-mounted bike racks.